From Ebay an unofficial release from the archives of Mainhattan, as the locals call the financial center Germany, at the river Main and boasting American-size skyscrapers. 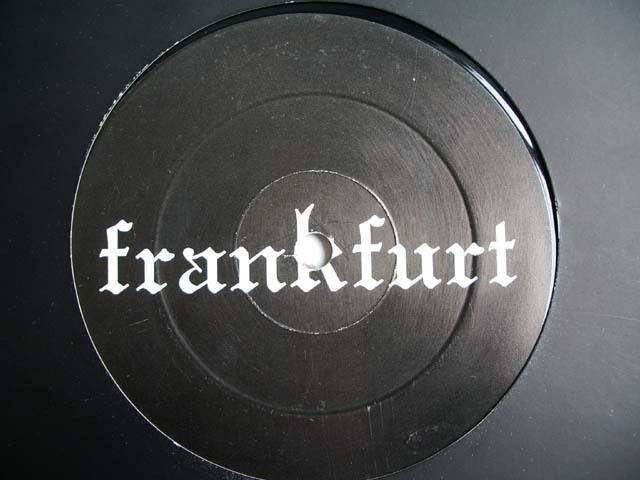 Frankfurt has played a symbolic role in my music interest, as the birthplace of the Groove magazine, Omen club, PCP posse and the city still breaths techno and house. This oldie, 1993 record is branded as Frankfurt sound, but does not carry any special qualities. “303 Peak” by Evolution and “Freaks” by Dance 2 Trance (DJ Dag and Rolf Ellmer) are the best tracks here. The rest is commonplace German trance fare from the pre-Goa era, by acts I have had any knowledge before.